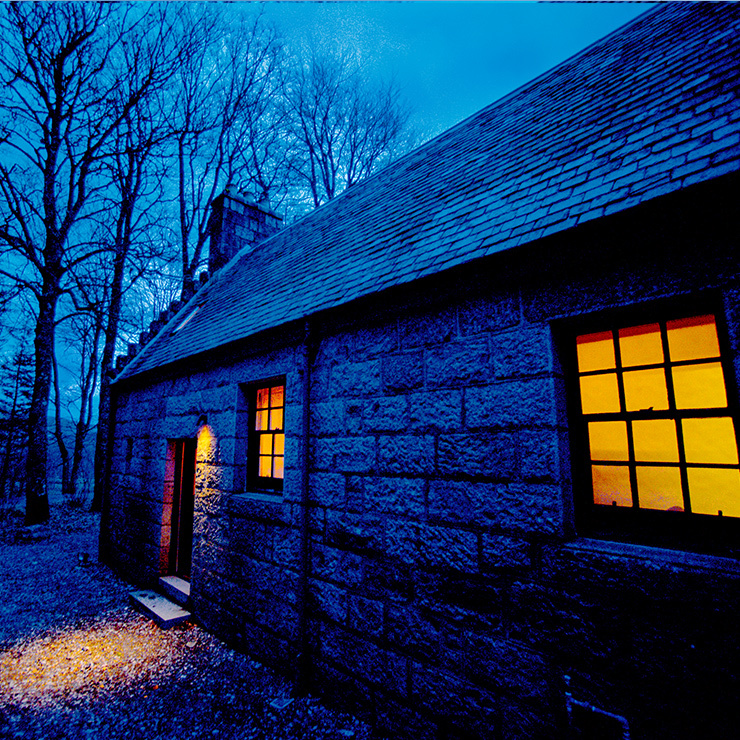 Eleven miles down a private track, our secluded nineteenth-century, slate-roof stone cottages – originally built for estate workers – nestle between lochs and hills. Recently renovated, they blend traditional features with modern comforts. Some have original pine-clad walls and wooden floors, and most have open fireplaces or wood-burning stoves. Furnished with beautiful antiques, they are impeccably maintained. Our houses sleep between three and eleven and are ideal for reunions, holidays, celebrations and team getaways. You can find guest experiences at TripAdvisor. Designed by Suzy Hoodless in a nineteenth-century chintz style, the Cook’s Flat has featured in many publications, including The Observer Magazine and Casa Vogue. 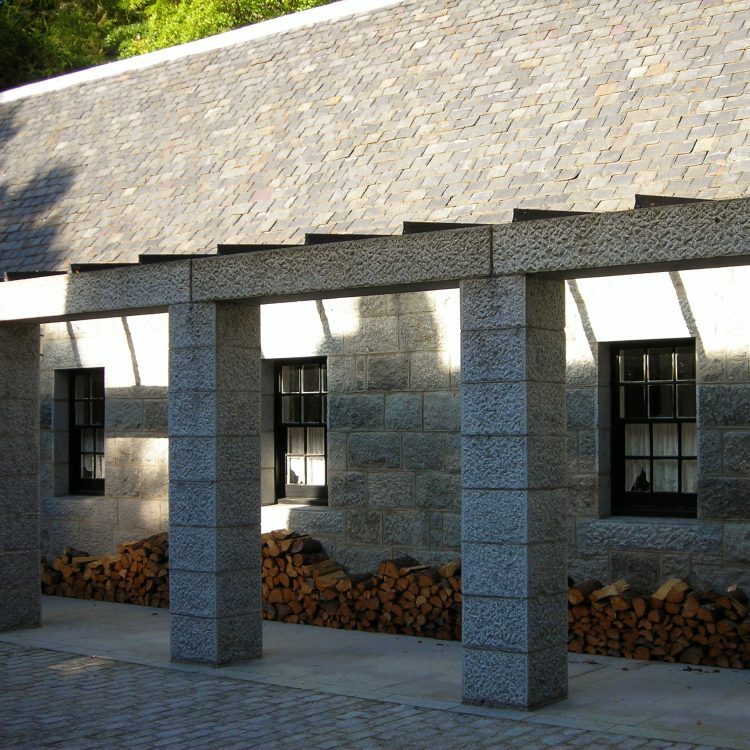 The School House, as its name suggests, is the Lodge’s former school room. 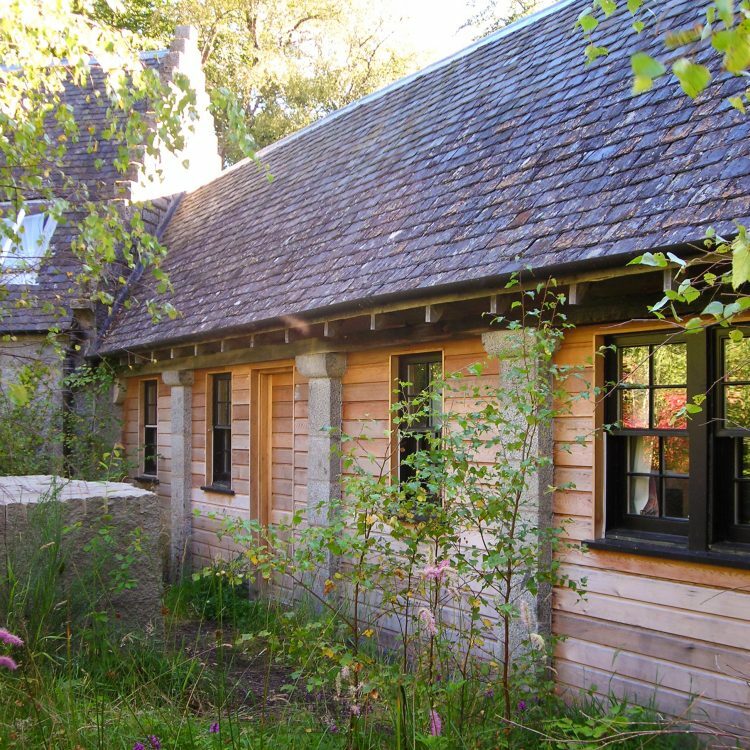 Built in around 1890, it was one of the wings of the original lodge. 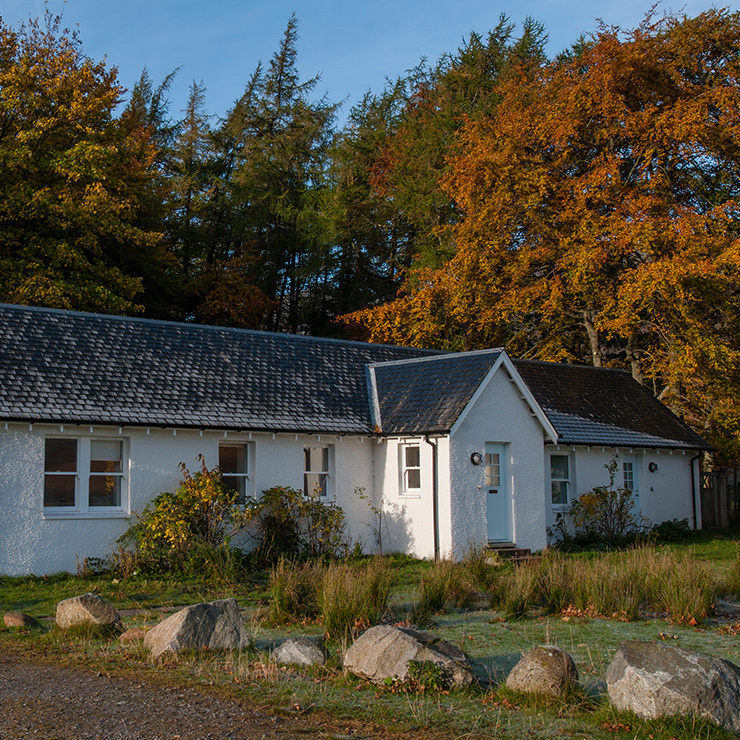 Built in 1861, it forms part of estate buildings complex at Corriecreagach and features original pine-clad walls and wooden flooring. 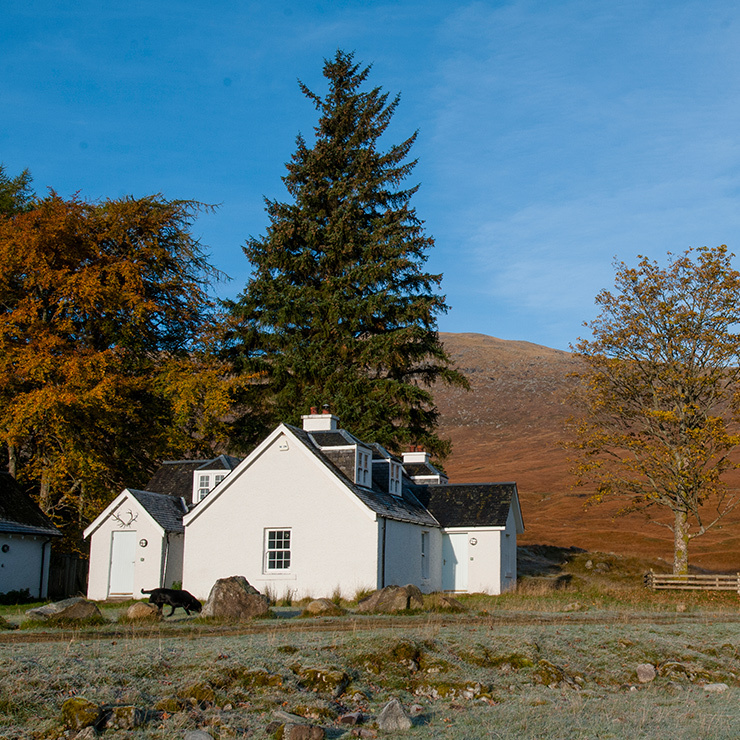 The Chapel is in the Victorian gardens of Corrour lodge on the banks of Loch Ossian. A former Catholic chapel, it was refurbished by Suzy Hoodless to create an enchanting mix of past and present. 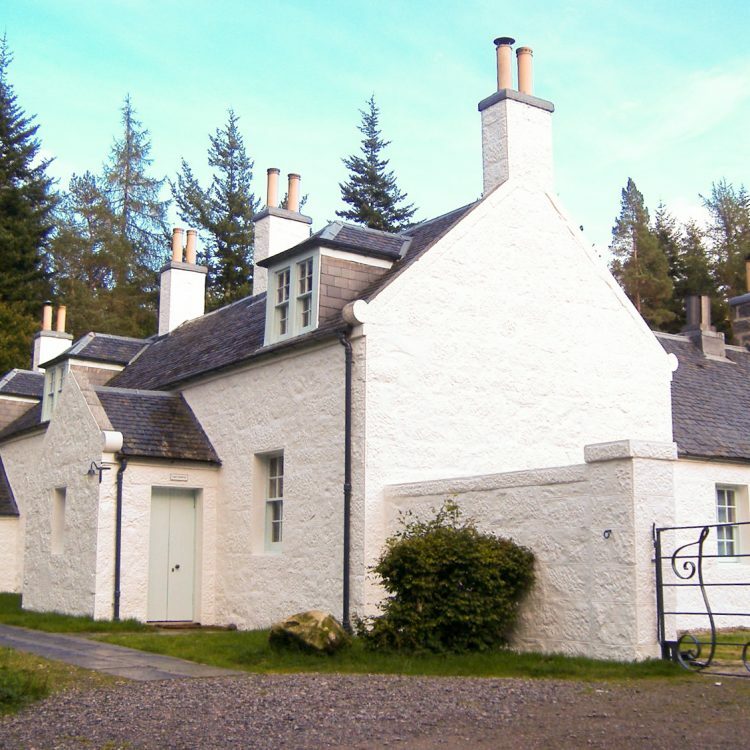 Corrie Odhar (‘the dun corrie’) is our largest cottage with warm and spacious rooms. 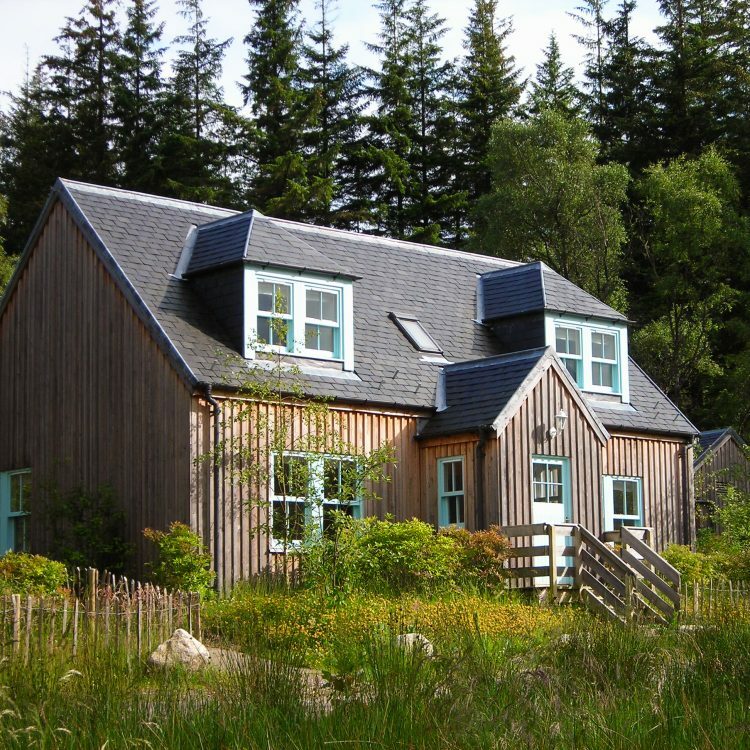 On the banks of Loch Ossian, it has beautiful views of the loch and surrounding forests. 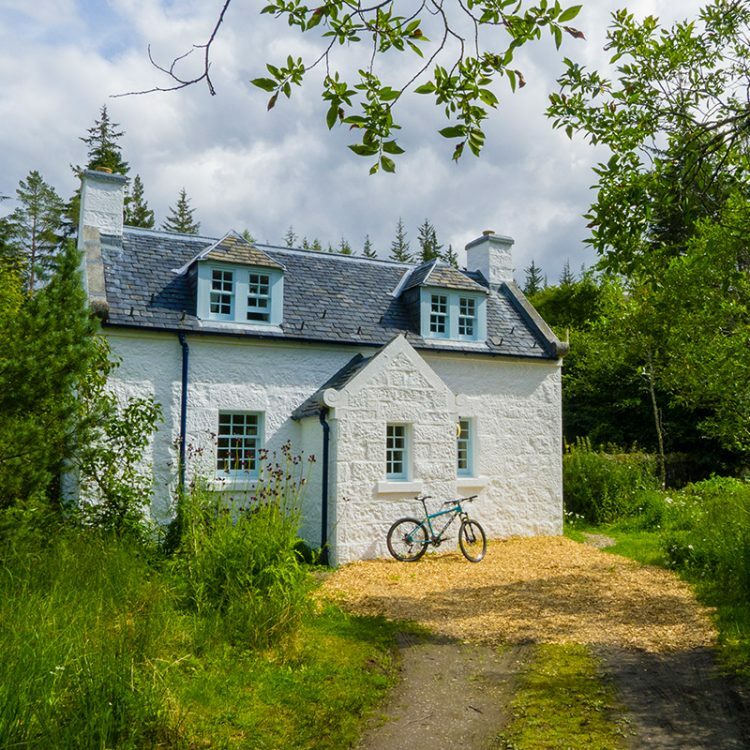 This charming little cottage has been recently renovated with tastefully selected furniture and fittings, and is now proudly joining our letting properties portfolio.